SO YOU WANT TO WORK IN TECH? 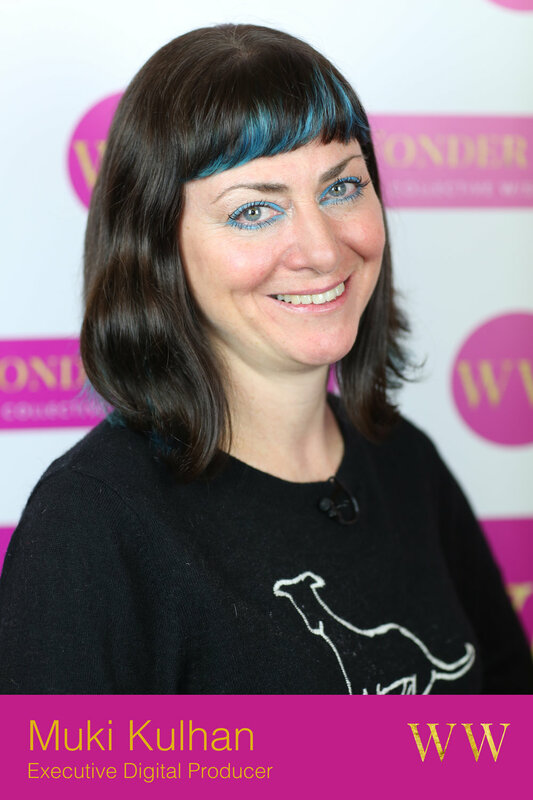 Muki Kulhan is an award-winning Executive Digital Producer with over 20 years’ of experience creating interactive and ground-breaking content in the worlds of music, entertainment and tech innovation. After 10 years overseeing and growing MTV International’s digital platforms in the noughties, she now runs her own digital production arm Muki-International, creating exclusive content for social, video, apps, websites, animation/gfx, 360VR, live streaming and commercial business strategies for broadcasters, brands, A-List music talent, record labels, agencies and R&D/academic teams. As Digital Exec for the BBC’s The Voice UK, Series 4 & 5, Muki produced the show’s first-ever ‘series’ of 360°VR experiences, which earned kudos from peers and fans alike. June Angelides is a former Tech Banker who started Mums in Technology in 2015 whilst on her second maternity leave from Silicon Valley Bank. Having been immersed in the tech world, she felt a natural inclination to explore digital skills during her time off. A lack of options for learning alongside her baby led her to create a programme that mothers could bring their babies to learn about tech. Mums in Technology is the first child-friendly coding school in the UK. The company is on a mission to open up the world of tech to people who would ordinarily feel excluded from it and empowering them with the tools to become a part of it. 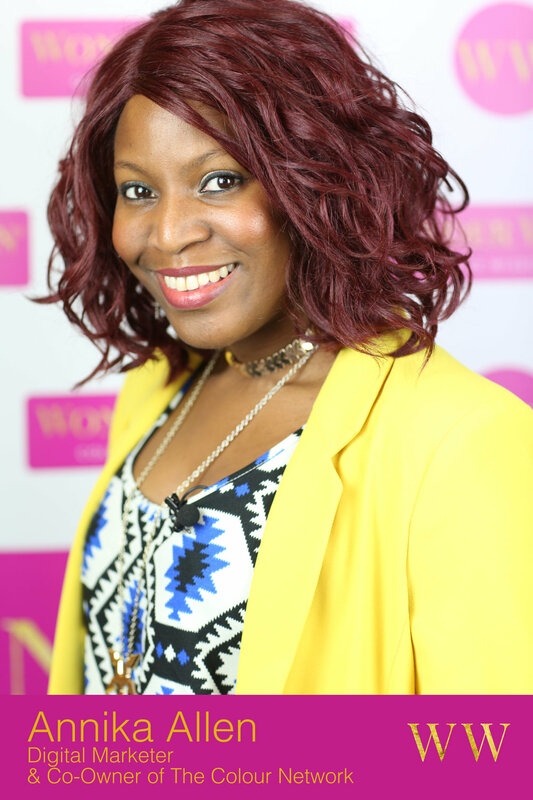 June is a passionate advocate of the rights of Mums, active Mentor, advisor and Tech London Advocate. As an early adopter of the digital revolution and new media channels, Annika has worked on highly creative campaigns, across both digital, print advertising and events including; Google, Universal, Sleek, BBC, Channel 4 and Crimestoppers as well as well as making an impact when she previously co-owned youth lifestyle publication Flavourmag for 8 years. With her entrepreneurial spirit, creative flair and go-getting attitude this media maven has built businesses and brands and empowered the next generation of creative talent with her entertaining and educational experiential events. 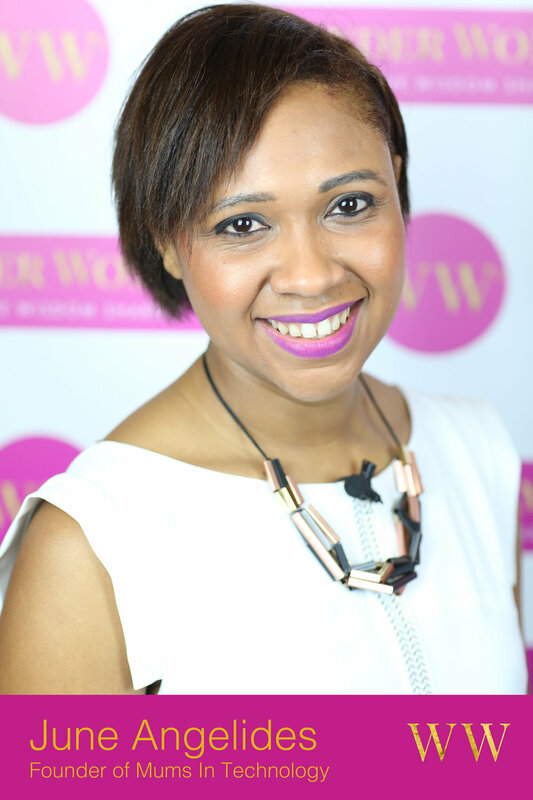 Annika is the co-owner of entertainment platform The Colour Network and a seasoned digital marketing and events professional with over 15 years’ experience. Anne-Marie is Head Stemette and co-founder of Stemettes, an award-winning social enterprise inspiring the next generation of females into Science, Technology, Engineering and Mathematics roles via a series of events and opportunities. In four years, just under 15,000 girls across the UK, Ireland and Europe have had attended Stemette experiences. As part of the initiative she has also co-founded Outbox Incubator: the world's first tech incubator for teenage girls. She sits on the boards of Durham University's Computer Science Department, Urban Development Music Foundation and Inspirational YOU and this year, Anne-Marie was awarded an MBE in the New Year's Honours for services to young women and STEM sectors.